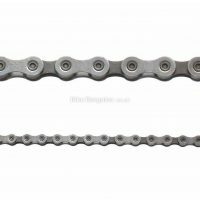 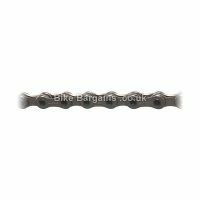 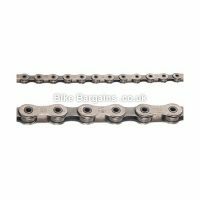 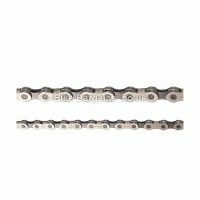 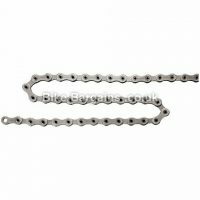 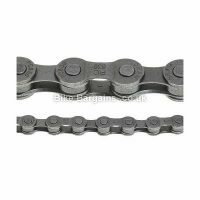 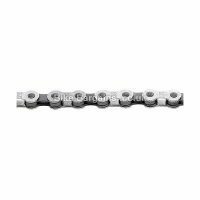 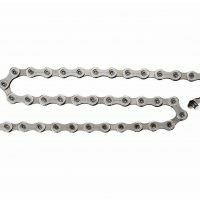 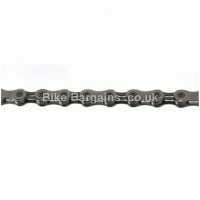 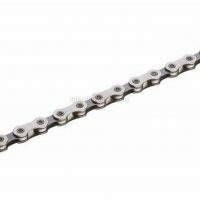 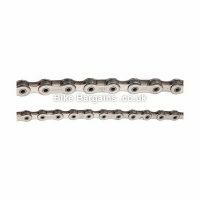 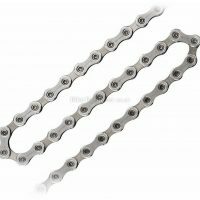 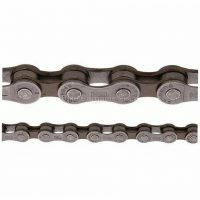 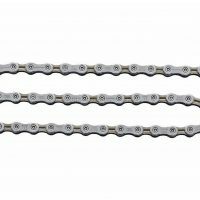 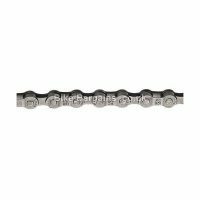 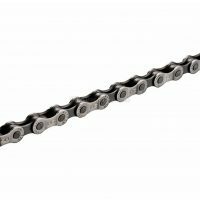 Cheap Bike Chains Deals - Road & MTB, from 7 to 12 speed! 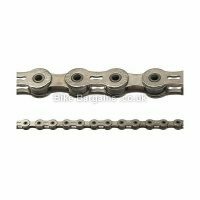 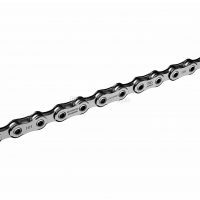 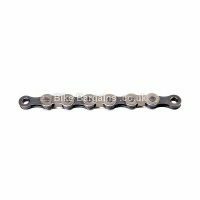 The majority of bike chains will be of a suitable length (measured in links), but you will need to ensure that they are the correct width for your drivetrain. 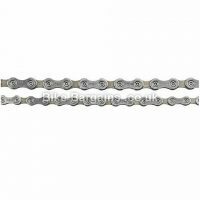 This is illustrated by the speed of the chain – each model will clearly be labelled with 7 or 8 speed (these are interchangeable), or 9, 10, 11 up to 12 speed. 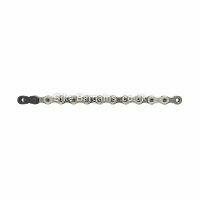 The higher the number, the narrower the chain, so count either the number of cogs on your cassette, or number of gear selections on your rear shifter to work out which you’ll need. Also, the larger the chainring on your chainset, the longer the chain length you’ll require. 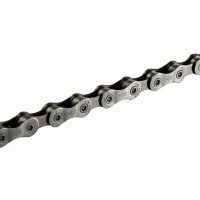 If you’re unsure, then it’s often a safe bet to just replace the existing chain with the same model. 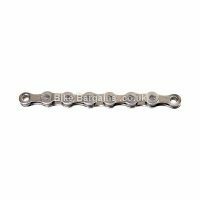 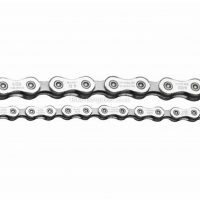 If you’ve been using the same chain for a while, then you may find you also need to replace your cassette and possibly chainrings, as both will be equally worn. 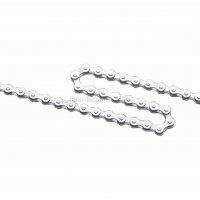 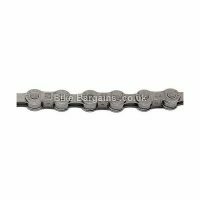 All of the chain deals below are labelled whether they’re designed for Road Cycling or Mountain Biking, and will have at least 30% discounted from the RRP. 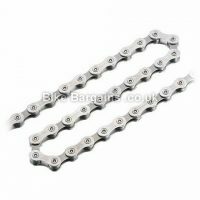 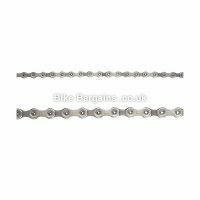 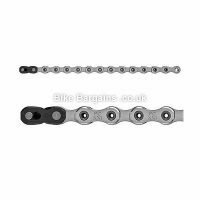 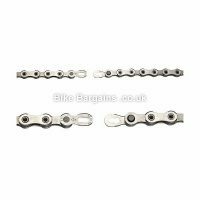 Whether you’re running 7, 8, 9, 10, 11 or even 12 speed groupsets, why not save money on your next bike chain? 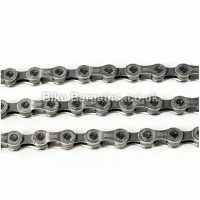 Search for a Chain - select your Riding Type and number of gears, then click Search!